At Trend Auto Trader, we carry only the finest quality used cars, trucks, and SUVs available in the Quakertown, PA area. Looking for impressive deals? 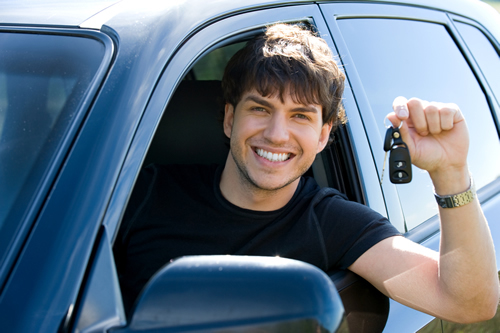 We are here to provide you with the best quality and reliable used cars at bottom line prices. Need service? We are ready to service your car with a guaranteed outcome and unbeatable prices.